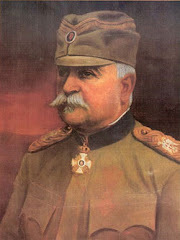 King Petar I instituted the Order on 1 January 1904, to commemorate his own accession to the Serbian Throne and the centenary of the First Serbian Uprising against the Ottoman Turks, lead by the Founder of the Dynasty, Djordje Petrovic, called Black George (or Kara-George) owing to his dark complexion. 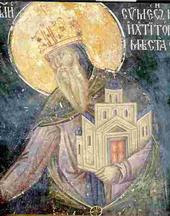 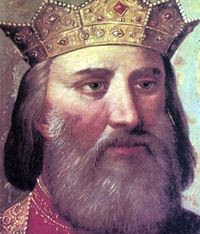 The National Assembly voted Kara-George the Hereditary Supreme Leader of the Serbs, and the Sultan eventually recognized him as vassal Prince status. 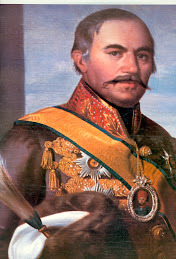 The new Order was aimed to replace two previous awards of the House of Obrenovic that had distinctly Family Order characteristics: The Order of the Cross of Takovo and the Royal Order of Milosh the Great. 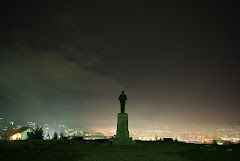 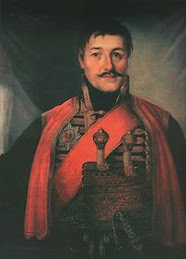 Both, in fact, commemorated the Obrenovic Dynasty Founder, Prince Milos, leader of the Second Serbian Uprising (1815). 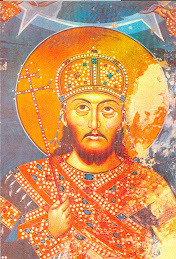 The Order of the Star of Karageorge was defined as senior state award, with some elements of the House Order (since Princes of the Blood were by birth GCs, invested at baptism). 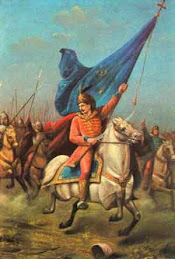 It was organized into four classes, and was awarded to Serbian citizens for exceptional merit rendered to the King, State and Nation, for civilian or military service, and in 1906 foreign nationals were declared also eligible. 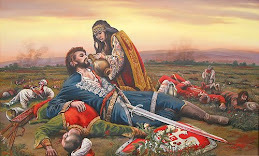 During the Balkan Wars, a War Merit Division (with crossed swords through center of the cross) was introduced, to reward conspicuous gallantry of the commissioned officers in the field, as well as (in higher classes) senior officers successful troop command. 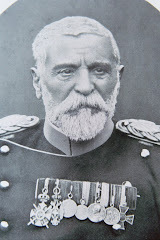 The insignia of this Division were worn suspended from the plain red watered silk ribbon. 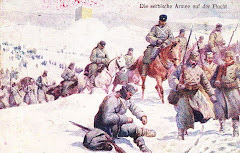 In 1915 a sub-Division was introduced, aimed to reward acts of conspicuous bravery of the NCOs and soldiers in the field, with two Classes (Gold and Silver Cross). 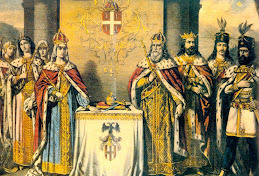 The Order is conferred by the Crown, and should not be confused with the homonymous three classes Order awarded by Republika Srpska. 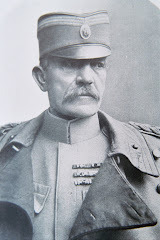 The War Merit GCs were extremely rare (only 18 were awarded, among them the American General Pershing, the British Field Marshals Haig and the French Marshals Joffre, Sarrail, Petain, Franchet d'Esperey and Guillaumat, the Italian General Cadorna, the Romanian King Ferdinand I, etc., and among Serbs- King Aleksandar I and Field Marshals Misic and Stepanovic; in the Second World War the only GC awarded was to the town of Kragujevac, in 1942). 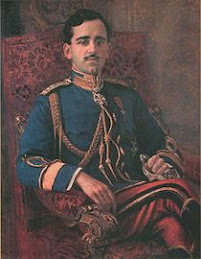 Recent conferment of the peacetime Division was that of 3rd Class to British Author Michael Lees. 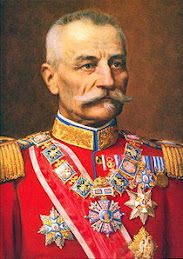 The Order's insignia were originally manufactured by G.A.Scheid of Vienna (Austria), and later by Arthus Bertrand of Paris (France) and Huguenin Freres of Le Locle (Switzerland), as well as by the national companies (as Sorlini, of Varazdin).